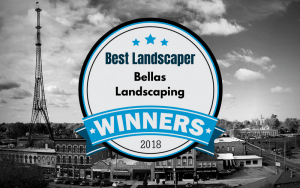 Established in 2003, Bellas Landscaping, LLC is a landscape design, build, and maintenance company located in Bloomington, IL and serving the entire Central Illinois area. We strive to supply you with a unique design and worry free installation for projects of any size. 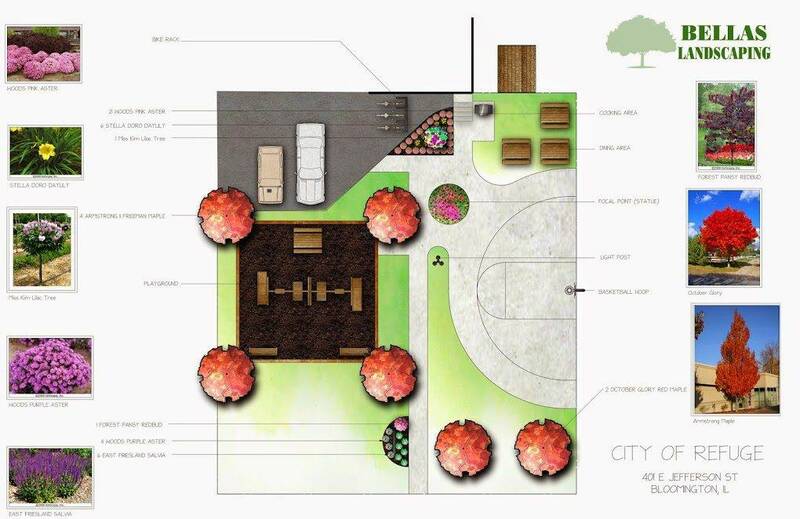 Bellas Landscaping will provide you with a designer that will listen to your needs and desires, as well as put their input into your project. Our crews will then install your patio, retaining wall, lighting, landscaping or other service and listen to you during the process. We offer free initial consultations, so take the first step and contact us today to get your landscape project started. 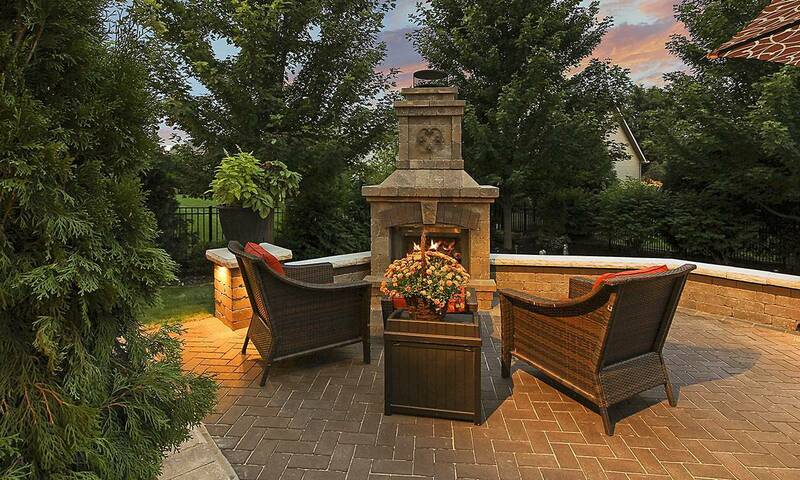 Bellas Landscaping offers a variety of services. We can walk you through your project or service needs. Contact us to learn about your options, and the process to go from initial idea to a finished product or service. 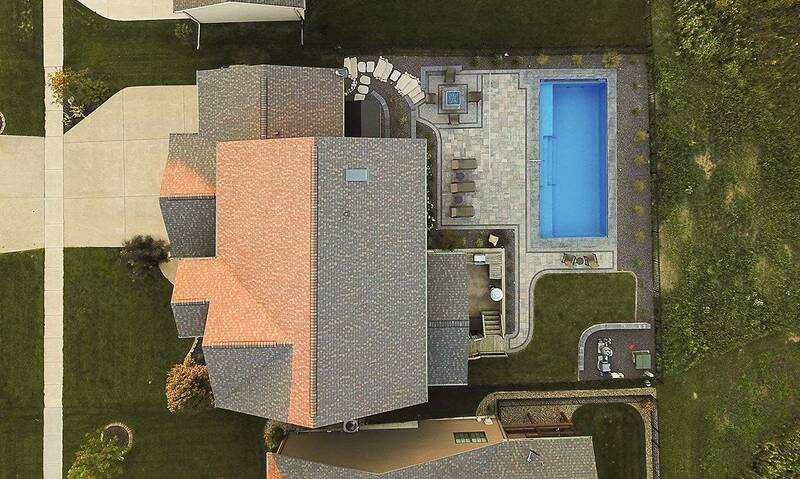 Work with our designers to plan and visualize your project. Our teams will implement the designs and work with you along the way to a finished product you will love. Maintain your property, lawn, or landscape through our lawn care services.